People all around the world have been enjoying paintball for about 30 years now. Although no one is exactly sure on how the sport came into existence, paintball is now one of the world’s fastest growing sports and every week players of all ages are taking on the Delta Force challenge. People of all fitness levels and sporting ability play Paintball, or skirmish as it’s also known. Due to differences in Australian law the minimum age to play paintball varies from state to state. Click here to see the minimum age for your state. 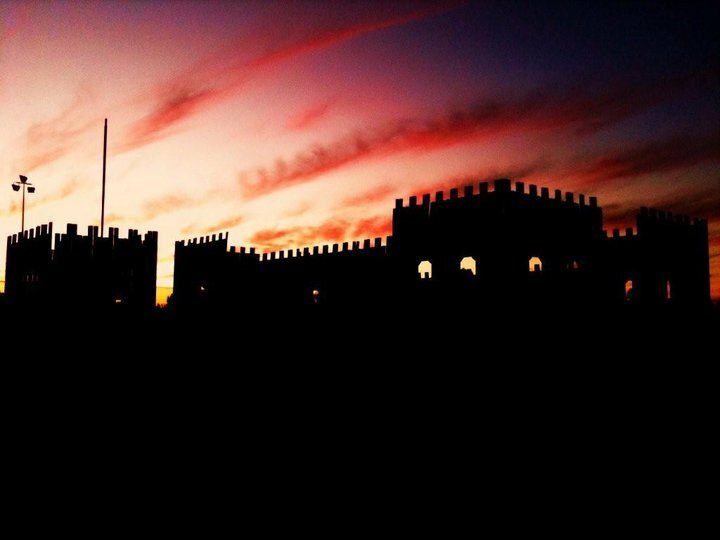 All Delta Force paintball centres are outdoors and have revolutionised the Australian paintball industry. With amazing movie-set game zones and impeccable safety standards we have raised the bar in the Australian paintball industry and have received a 5-star rating from the Australian Paintball Association. 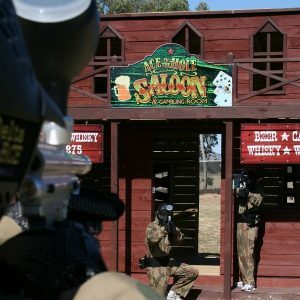 The most recent Delta Force paintball centre to open is Delta Force Bonneys, located only 30 minutes from Perth CBD. This centre has taken the paintball world by storm and has all left all other competitors in our wake. 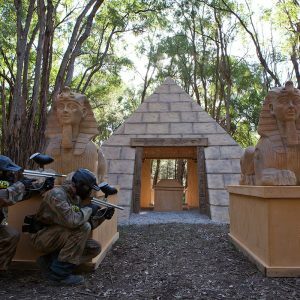 With brand new game zones to hit Australian soil, get your friends together and experience the ultimate paintball adventure at Delta Force! 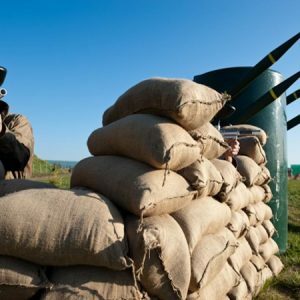 Whether you are playing at Bonneys or another one of our other incredible paintball centres around Australia, feel free to ask the paintball marshals for tips on the best way to play the zone. They love what they do and will get a huge thrill out of seeing you advance on the enemy and defeat them using their tactics. Our marshals have seen these games played out hundreds of times before them so take their advice, initiate the strategy and watch the opposition crumble.